Jeremy is one of the best-known and most experienced figures in healthcare technology, having worked in the sector for more than thirty years. He started his career as a clinician in the NHS and went on to become IT director at Salisbury Healthcare NHS Trust from 1997-2002. From there, he moved into the private sector when he joined Lockheed Martin as director of business development within the public sector; a new sector for the company. Jeremy went on to work for Intellect (now techUK) as chair of the Health and Social Care Group, giving a voice to more than 260 suppliers on IT policy issues, before joining Oracle as director of business development, EMEA healthcare and then global client advisor for Health and Life Science. 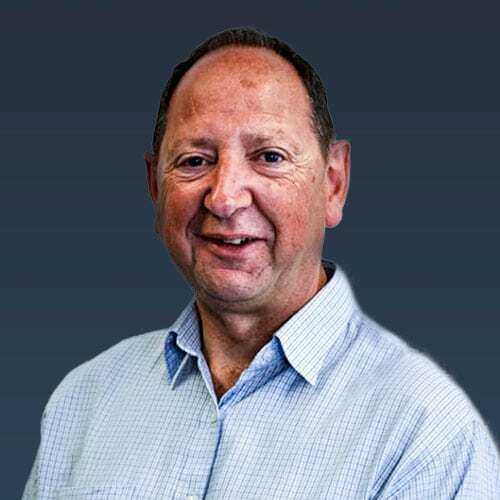 Jeremy is now semi-retired, but still works as a health and social care business advisor and sits on the board of companies, educational organisations and charities. Since January 2019, he has also chaired Highland Marketing’s advisory board, which is available to the agency and its clients for advice and support on effective communications and marketing. Engaging with social media – will the NHS’ culture of reluctantly accepting blame take the risk? The NHS Revolution – have we gone apps-olutely crazy?